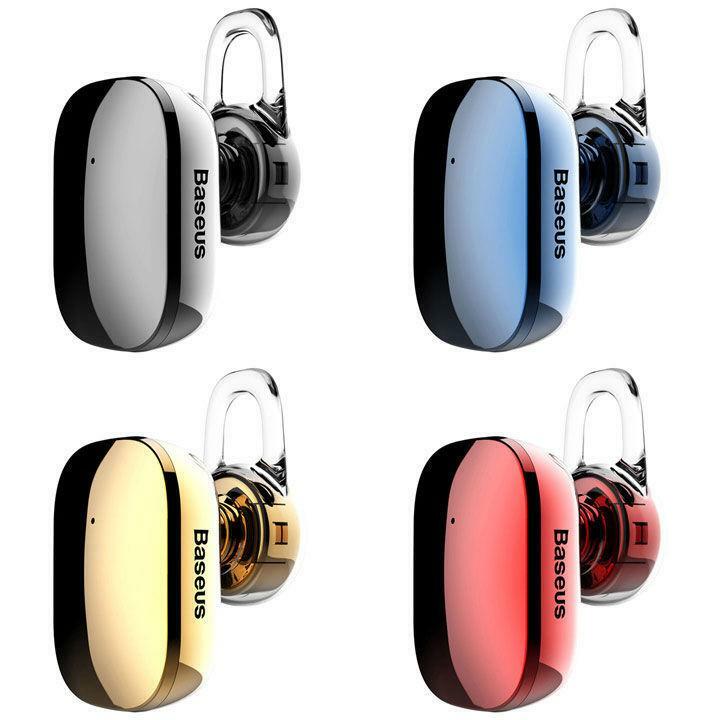 The BASEUS Bluetooth Enock mini A02 headset is comfortable, stylish and useful solution for making calls during driving or working that requires you to have your hands free and do not distract you. Ergonomically designed and made of durable materials, ABS and silicone, which guarantee comfortable and relaxed use without straining the ear even after many hours of use. Answer calls and increase the volume quickly and easily with the headset’s touch pad control while your HD microphone guarantees that your caller will hear you crystal clear.